The final confirmation vote on her nomination has been scheduled for Monday evening. 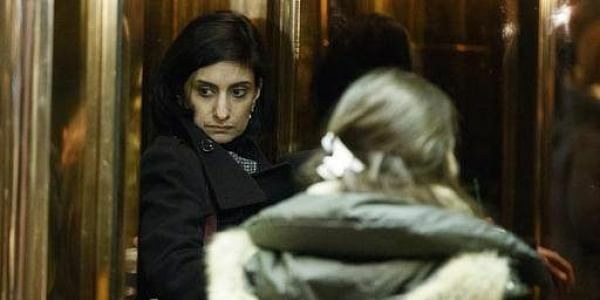 WASHINGTON: Indian-American Seema Verma moved a step closer to being confirmed as the head of the Centers for Medicare and Medicaid Services, as a bitterly divided US Senate voted 54-44, mostly on party lines, to end a debate on her nomination. The final confirmation vote on her nomination has been scheduled for Monday evening (March 13). The Senate vote to end the debate came moments after the White House blamed the opposition Democratic lawmakers for blocking the nomination of for the top health care position. "She's unquestionably and uniquely qualified for her position, and especially now that health reform is at the top of the President's agenda, it's time to get her in place. This delay by Senate Democrats at this critical time is unacceptable," White House Press Secretary Sean Spicer told reporters at his daily news conference. President, CEO and founder of SVC Inc., a national health policy consulting company, Verma has worked for over 20 years in healthcare policy. She has redesigned Medicaid programs in several states, including Indiana, Iowa, Ohio and Kentucky. "She's worked with governors’ offices, state Medicaid agencies, state health departments, state departments of insurance, as well as private companies and foundations," Spicer said.